100% aligned Chakras makes you capable of doing things you "only" imagined before. Chakra Yantra attracts Luck, Power, Wealth and Joy in life. 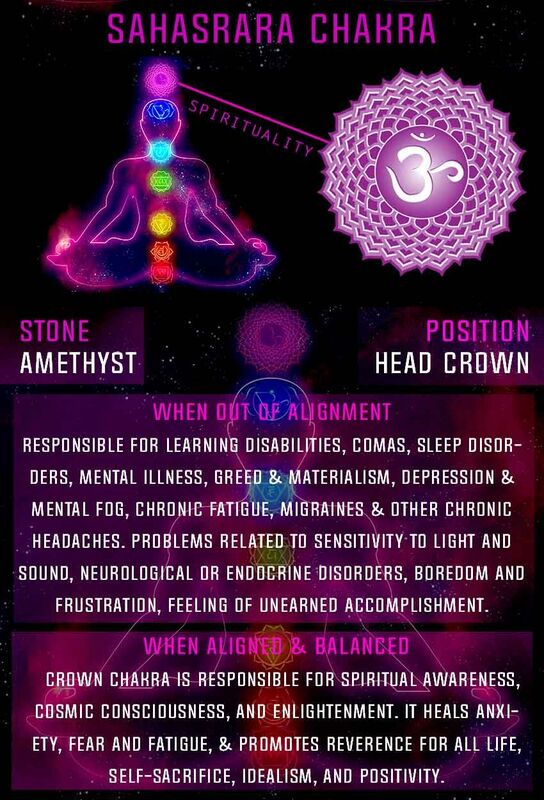 Balanced Chakras awakens all your senses, makes your mind more powerful, makes you emotionally stable & capable to understand smallest of emotions in any living being. 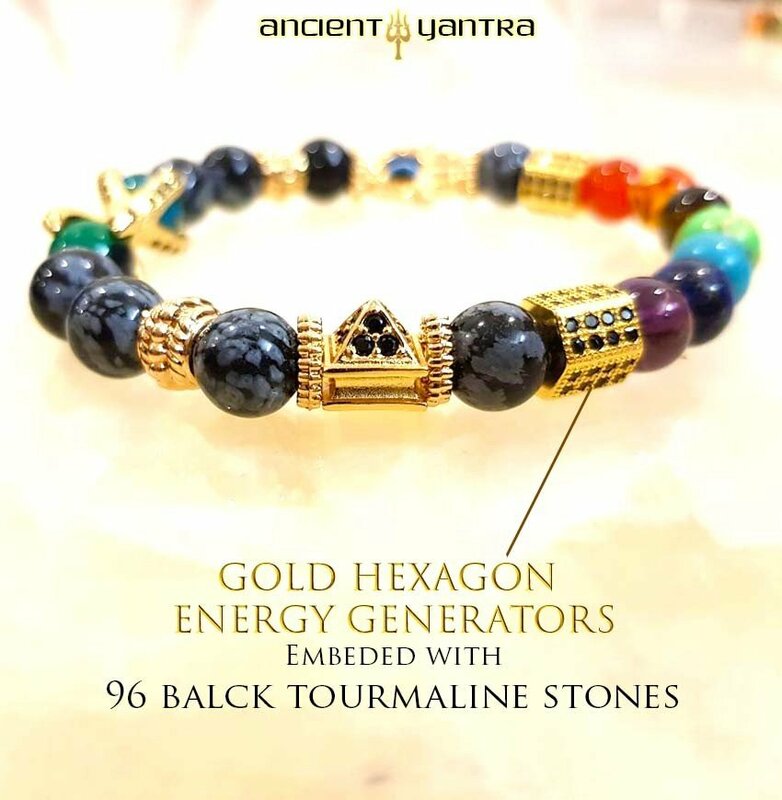 The Chakra Yantra Bracelet transcends cosmic energy waves inside your body of the same frequency as that of your 7 Chakras & heals you internally. 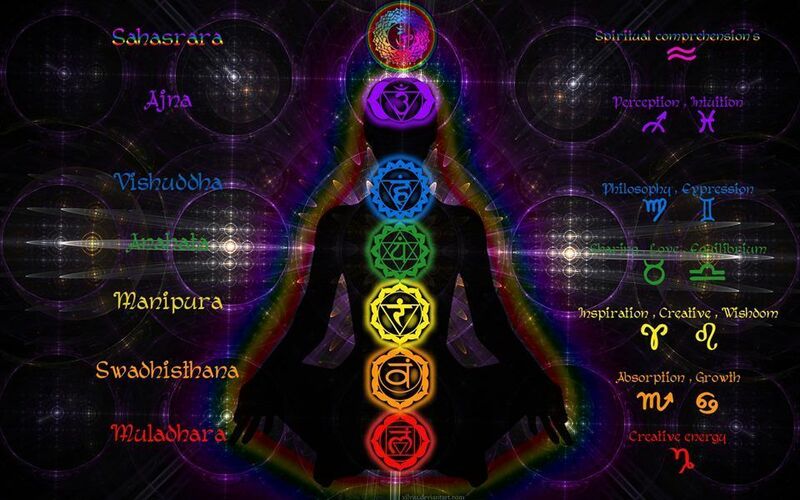 According to Ancient Indian Upanishads Chakras are 7 Energy vortex or centers along your spine. 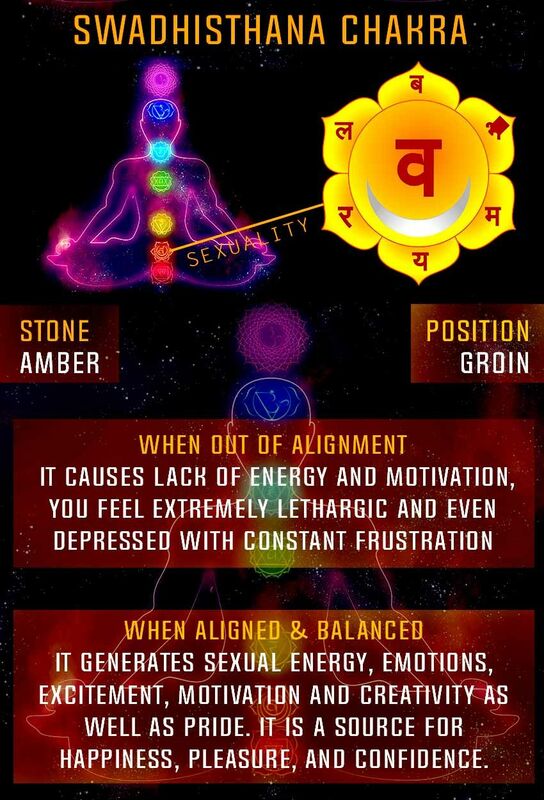 Chakras generate energy impulses in your brain while making a decision, and gives you energy for your emotional & sexual desires. 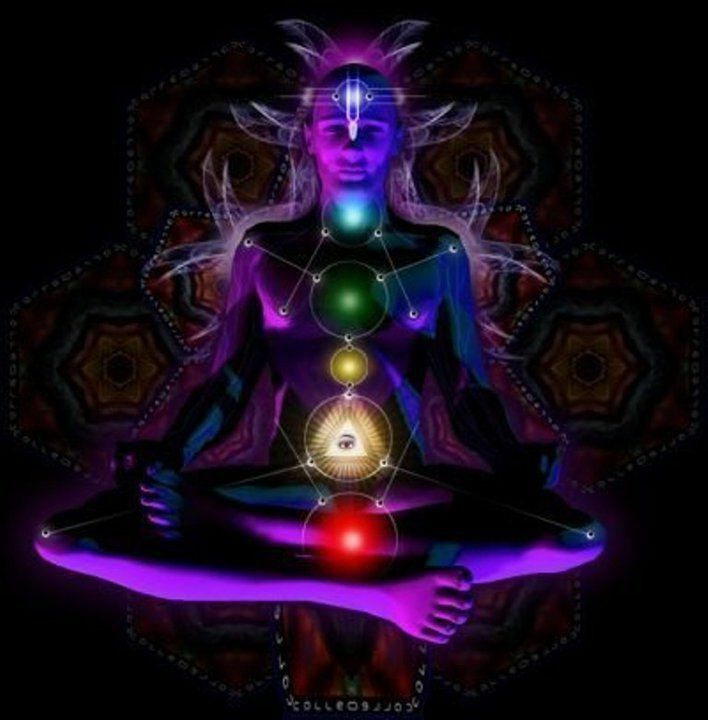 Chakra Energy if not balanced & aligned can decline your mental, physical & emotional health to extreme levels (like Depression, Laziness, piles, diabities etc.). In balanced state it can enhance your body & life to levels you have never experienced before. 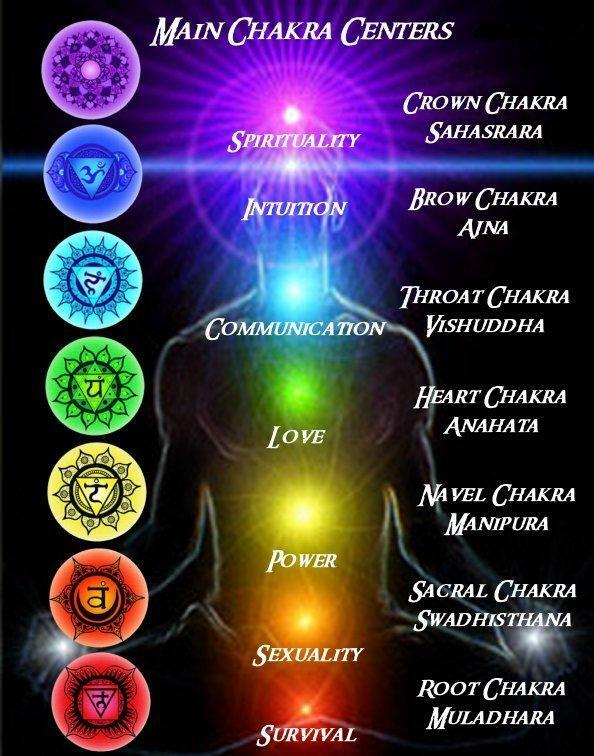 Any disease from Mental to Physical to Emotional can be cured by aligning the 7 Chakras. Keep Chakra Yantra Bracelet in contact of your skin as it becomes a pathway for Cosmic Energy Waves to enter your body and align 7 Chakras. Healing process is so powerfull that within 5-10 days you start feeling more energetic, intellectual, have more command over your emotions & a lot less lazy. 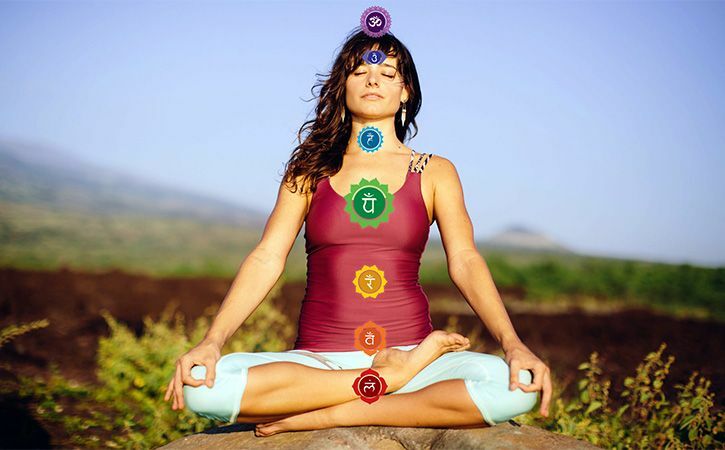 Chakra Yantra brings harmony & balance to the body & spirit, and heals your 7 Chakras & Aura. 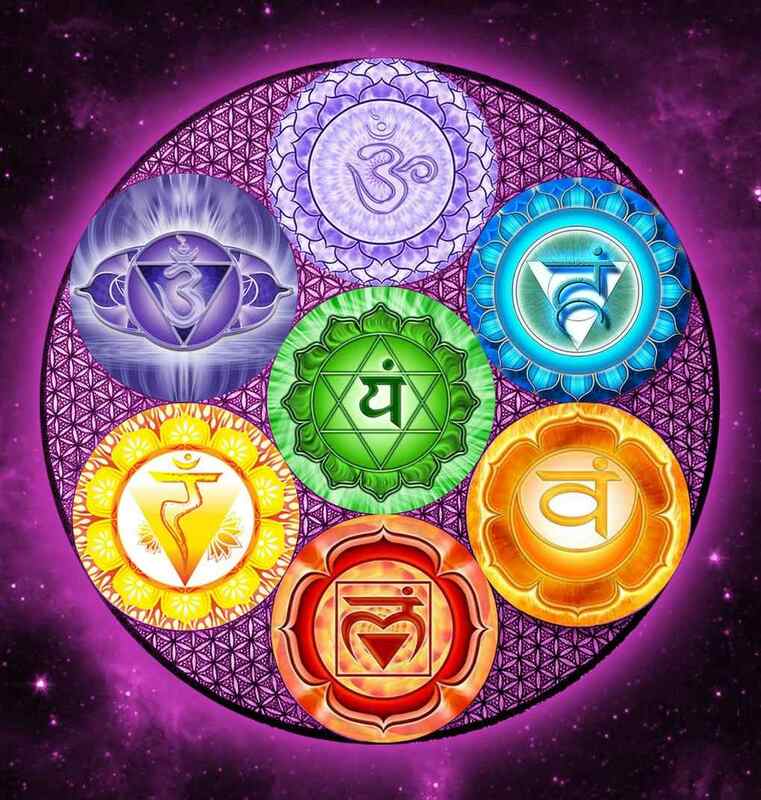 Chakra Yantra activates, balances & amplifies the energy of your 7 Chakras. And blocks all negative energies & thoughts. 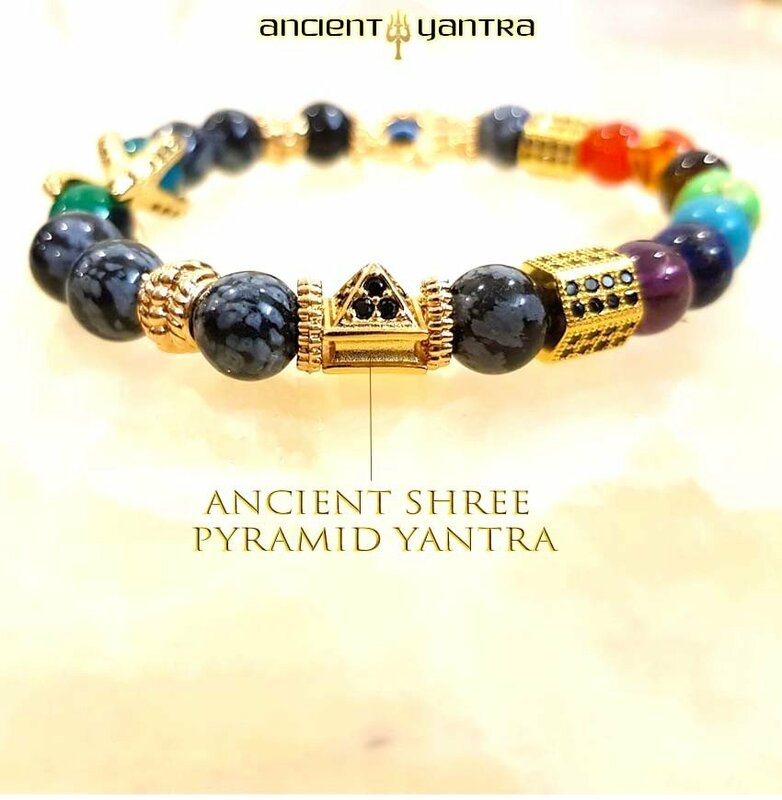 After wearing the Chakra Yantra, the blood cells unclump, and oxygen is effectively able to be delivered more effectively to the body, resulting in better energy and improved health. 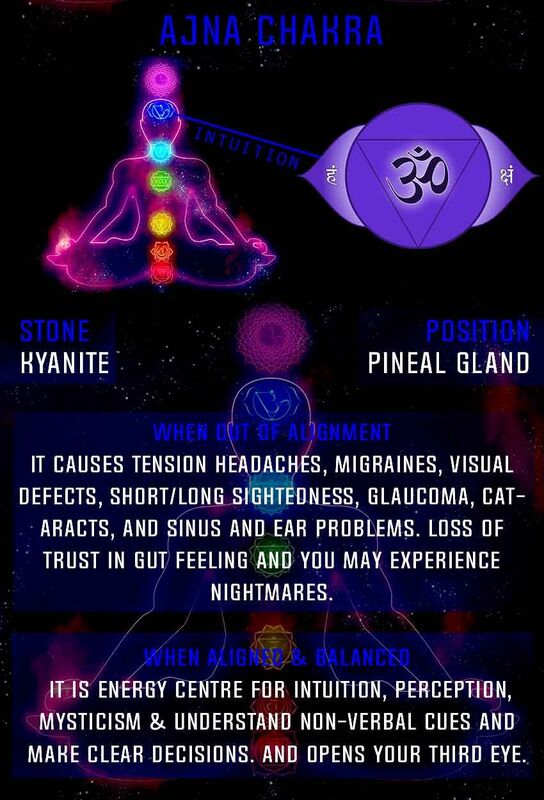 Each stone resonates with its own energy, releasing a frequency that will “speak” to your chakra and calm any agitation and anxiety in your thoughts and spirit. The result is a more balanced mind, stable emotions, and a calm aura that will help pull you through a rough moment in your life. Chakra healing yantra cleanses your aura as well as the air that surrounds you. It draws in all the negative thoughts and emotions that are going through inside you, as well as the negative energy that permeates the air in the room. Your bracelet in turn releases positive energy that helps purify your senses, leaving you feeling refreshed and full of positivity. 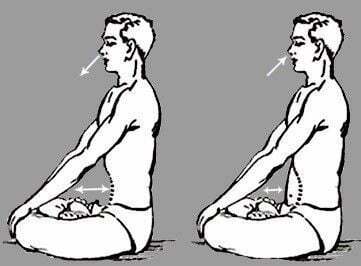 Blocked chakras often result in lethargy, manifesting itself in your sluggish approach to your activities as well as your life goals. 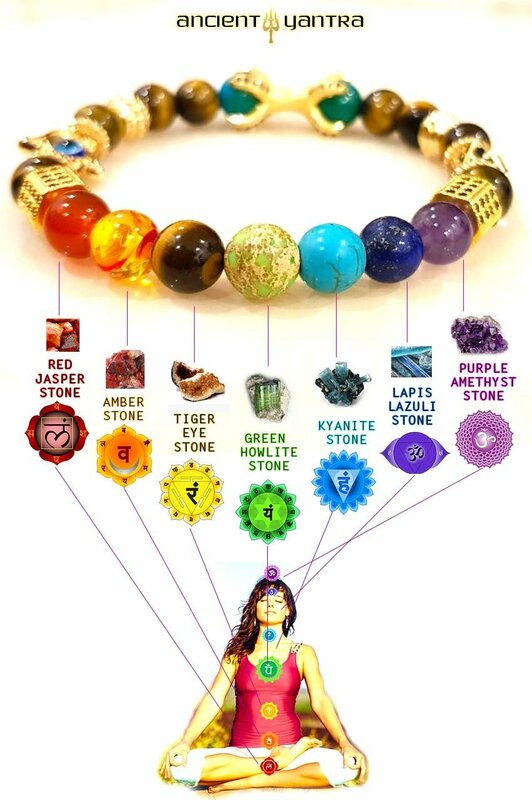 Healing chakra bracelets removes those energy blockages, promoting a good, solid energy flow that will spur you on and keep you moving through all your challenges. 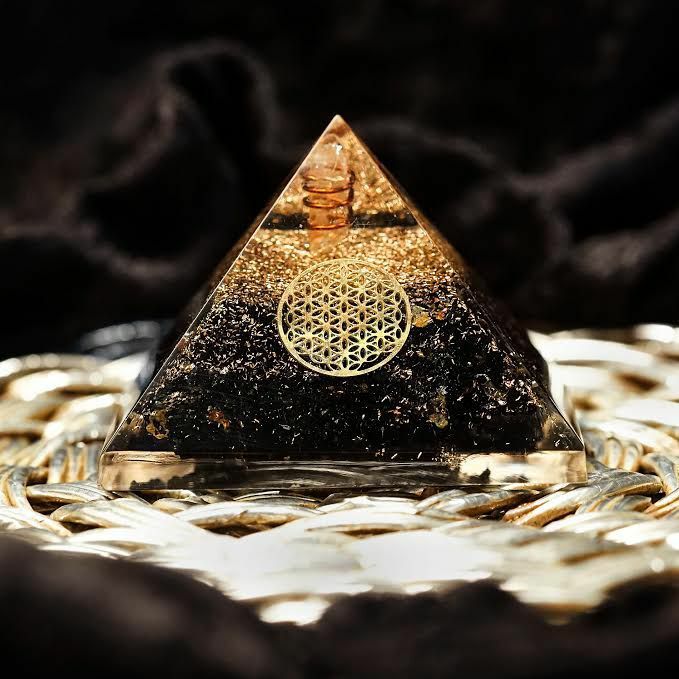 People seeking enlightenment will benefit from the spiritual energy that is flowing from each healing crystal. 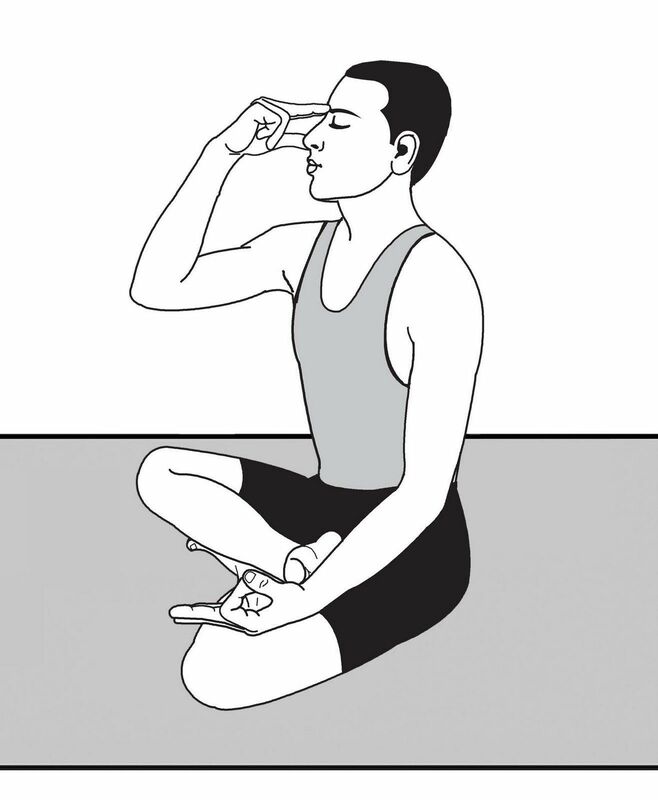 Your bracelet will help open up your mind and ease its activity as you perform meditation and yoga. 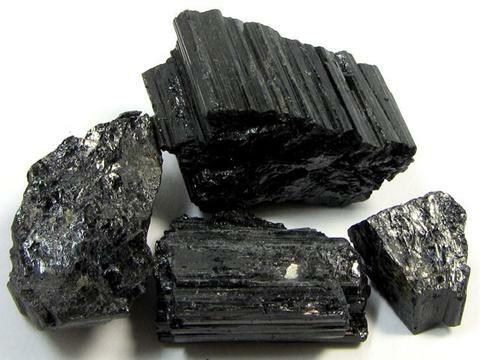 Black Tourmaline is also called as the Life Force Energy Stone / Godess Stone. It is one of the rarest & most powerful stone on earth. It resonates with Cosmic Energy found throughout nature and in all living things. 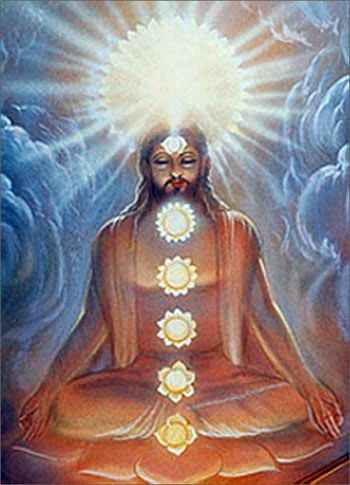 It is Prana, Chi, the Life Force, providing a connection between Earth and the human spirit. Ancient magicians relied upon Black Tourmaline, known as Schorl, to protect them from earth demons as they cast their spells. Today this stone is a premier talisman of protection, a psychic shield deflecting and dispelling negative energies, entities, or destructive forces. It is highly useful in purifying and neutralizing one’s own negative thoughts and internal conflicts, and turning them into positive, usable energy. 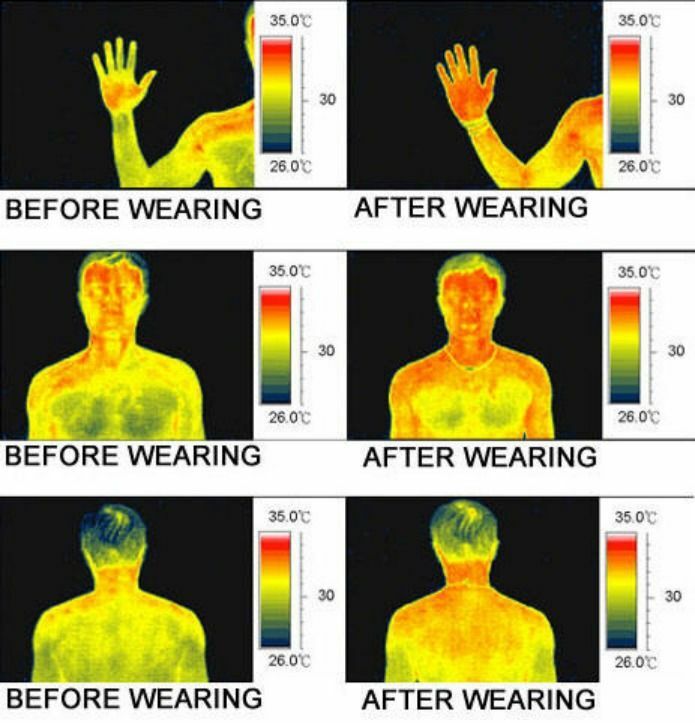 It guards against radiation and environmental pollutants. Its supportive energy aligns the energy centers of the body and channels healing light throughout the system. These black tourmaline emits intense, high-frequency vibrations that have been stored up from accumulation of powerful Life Force energy. 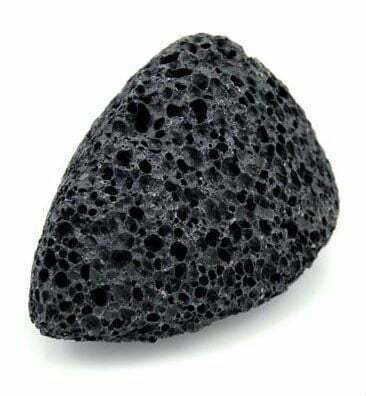 Cleanses psychic smog created within your aura and is a strong psychic protection stone. Obsidian is formed as lava from volcanic eruptions cools within the earth. Since lava is known for its grounding qualities, it is wonderful for calming the emotions. There are so many ways that the Chakra healing bracelets can benefit you. 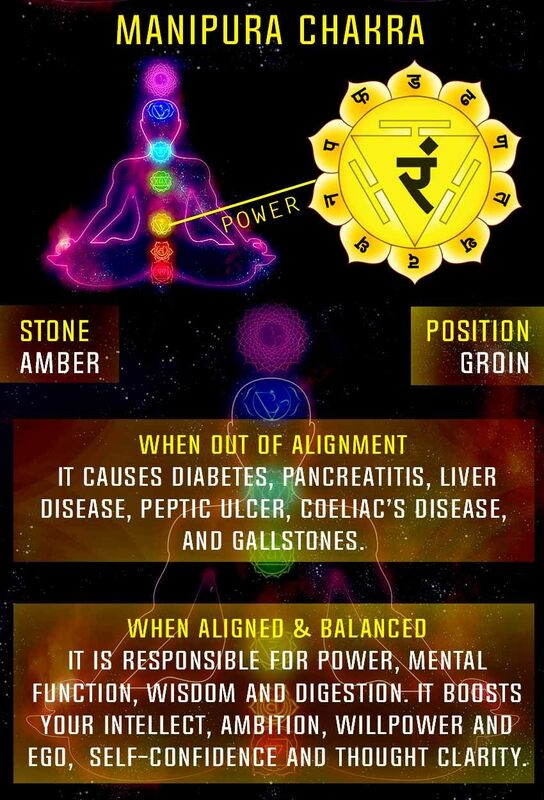 Concentrate on what your goals would be for your life as well as your body, and visualize each gem and crystal releasing its healing powers to help restore a balance in your chakra. 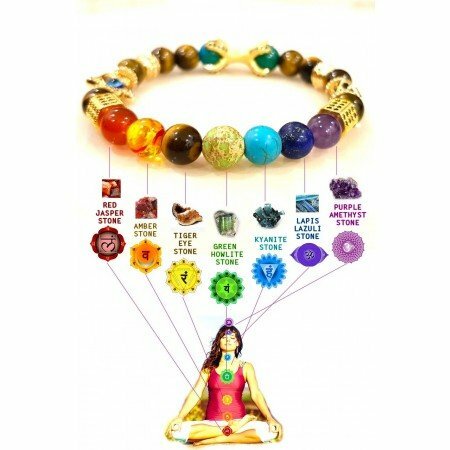 It takes time, patience, discipline, and diligence to achieve a balance in your chakra, and your chakra healing bracelet will help you along your journey of achieving such success. 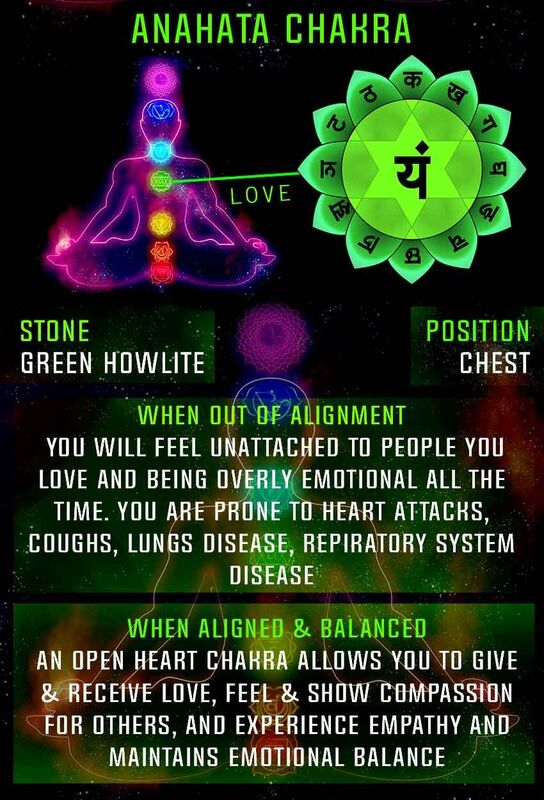 We all have energy centers, or chakras that are specifically located on our bodies. 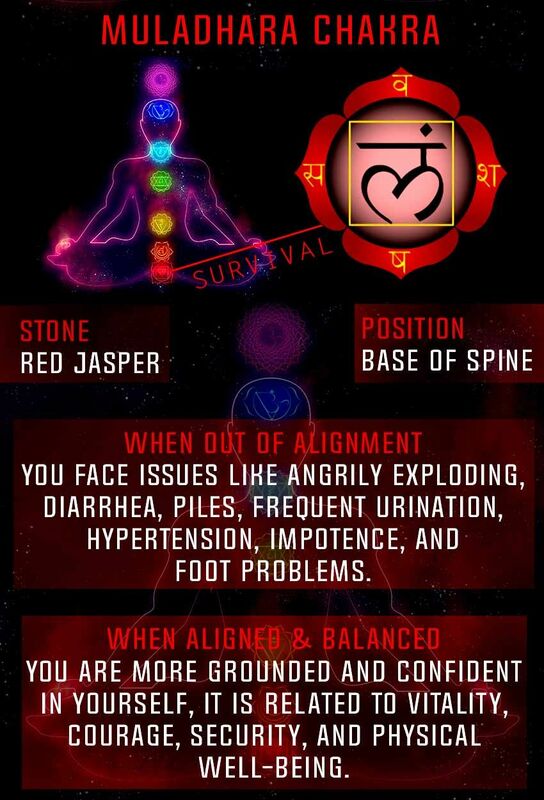 Each Chakra is responsible for different body functions, emotions, as well as physical abilities that determine your state of health, mental capacity, and spirituality. 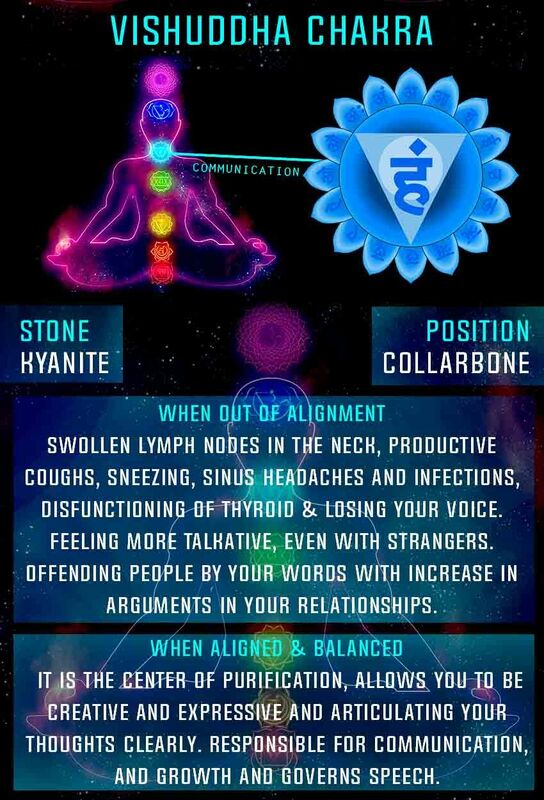 Focusing on your Chakra is important as each corresponds to a collection of numerous nerve centers in the body that are responsible for your wellbeing. © SuperExclusive.in 2018. All Rights Reserved.